This reading group guide for Barkskins includes an introduction, discussion questions, ideas for enhancing your book club. The suggested questions are intended to help your reading group find new and interesting angles and topics for your discussion. We hope that these ideas will enrich your conversation and increase your enjoyment of the book. 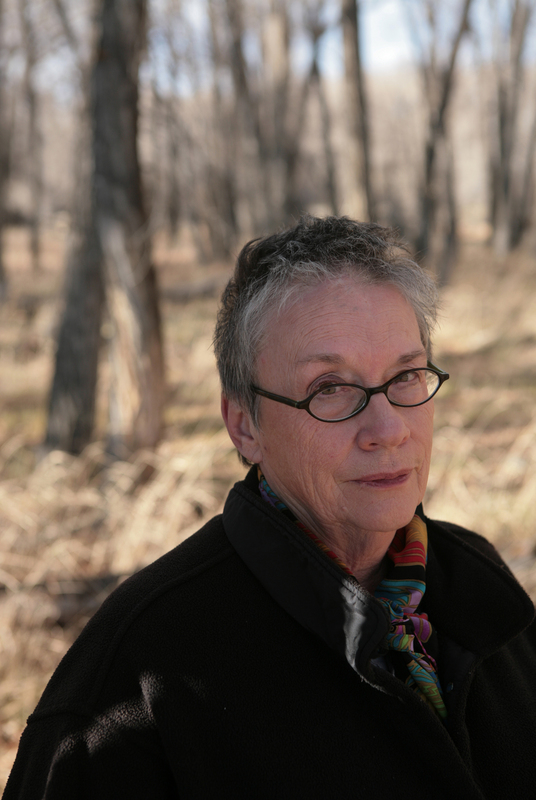 From Annie Proulx, the Pulitzer Prize– and National Book Award–winning author of The Shipping News and “Brokeback Mountain,” comes her masterwork: an epic, magnificently dramatic novel about the taking down of the world’s forests. From Canada to America, China to New Zealand, West to East, across history and the world, Barkskins takes the reader through generations of risk, love, empire building, disaster, toil, hope and progress, originating with two French adventurers who first make their way into the New World in the seventeenth century. 1. Why does Barkskins begin with Charles Duquet and René Sel? Discuss their similarities and differences. How do these two characters influence not only their descendants but also the three-hundred-year course of the narrative? 2. Monsieur Trépagny says, “Men must change this land in order to live in it,” and “To be a man is to clear the forest” (p. 17). Why does he believe this? What does René seem to believe about the forest and about being a man? 3. Wuqua’s garden, the Garden of Delightful Confusion, “pulled something inside Duquet as a child pulls a toy with a string” (p. 91) and stirs him “with an indefinable sensation” (p. 92). Why is Duquet, typically jaded and unimpressed, so moved by his experiences in China? 4. After Duquet wounds one of the trespassers, a boy, on his pine property, why do the boy’s cries of “Help. Me.” and the gaze of the owl in the trees (p. 137) drive Duquet into a murderous fury? Why do the attempted theft and the boy enrage him so? 5. As René’s children Zoë, Noë, Achille, Theotiste and Elphège make their way to Mi’kma’ki, the “journey was rough underfoot and circuitous in their minds” (p. 168). Each hopes for different things and changes in different ways. How is each child affected? Why is Mi’kmaw country so powerful for them? 6. When Achille encounters a whale while fishing with his friends, the whale says to him, in Sosep’s voice, “You are not” (p. 185). After losing his family to the English, Achille claims, “I hunt no more. My life here is finished. I am not” (p. 195). Why does this phrase stay with Achille? What does it mean? 7. When Kuntaw meets Beatrix and she says, “I need you, Indian man. Follow,” he feels that he stumbles “out of the knotted forest and onto a shining path” (p. 203). Yet when Beatrix’s health fails, “when she most needed him . . . he veered away from her” (p. 287). Why do they pull away from each other in the end, Beatrix falling in love with the doctor and Kuntaw fixating on the “One Who Would Come”? 8. Beatrix explains to Dr. Mukhtar that she can express affection only by teaching and offering books (p. 294). Where else is this connection between education and affection present in Barkskins? What other characters show their love this way? 9. The day after their wedding, Posey and James Duke discover they may be ill-suited, and James insists, “ ‘We must talk all of this out.’ He believed in reason, though it was unreasonable to do so” (p. 372). How does this counterbalance of reason and unreason characterize their relationship? 10. Why, after all the tragedies Jinot endures, is it the women’s rejection of him in the kumara field that makes “the old, smiling, merry Jinot” evaporate, replaced by an “aging man who had known sorrow and difficulty and now, painful rejection” (p. 428)? Why these women and in this place? 11. Posey tells Lavinia that “if you know from experience what others must do to earn a living you will be a better person with a deeper knowledge of others. I have no use for the weak and helpless woman. You may need independence in your life, for women are too often taken advantage of—no one knows this better than I” (p. 491). Later, Lavinia is inspired by Angélique and her hammer and the image of an “army of young women advancing into the forests” (p. 507). How do these influences shape Lavinia and her actions throughout the rest of her life? 12. When Aaron Sel learns of his father Junot’s death in New Zealand, where Aaron refused to go, he feels “an interior ripping as though something was pulling at his lungs” and says, “I was a bad and stupid person before, maybe I still am that person but I think I am different.” Peter Sel replies that “A man can get better” (p. 599). How does Aaron make himself better? What does he mean when he says, “I drink the shadow now. I find it good” (p. 601). 13. 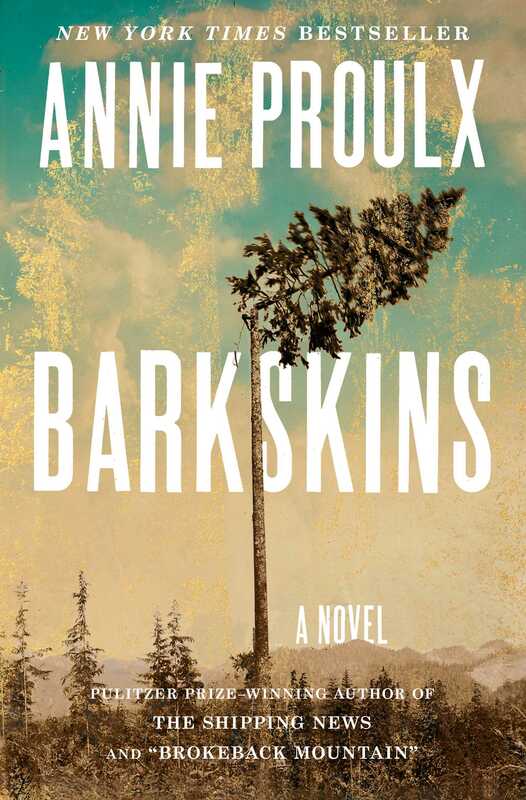 Throughout Barkskins we see the healing powers of the trees and the forests, from the Mi’kmaq and their medicines to Conrad Duke finding peace in trees after World War II (p. 664) to Afghanistan vet Tom who sees his fallen brothers in larches (p. 710). In what other ways do the forests heal people? 14. How does “runaway Egga, the direct descendant of Charles Duquet and René Sel” (p. 622) reflect his forbears? How is he different from them? 15. “In every life there are events that reshape one’s sense of existence. Afterward, all is different and the past is dimmed.” (p. 49) Discuss moments like this for characters throughout the novel. What are your favorite moments? Which made you laugh? Which were unexpected? 16. Is it fitting that the novel closes with Sapatisia Sel and her forest restoration group? Where is Onehube driving? Why does Sapatisia groan, “Oh God, oh God! Put out the moon!” (p. 713)? 1. Watch a documentary such as Forbidden Forest, If a Tree Falls, The Burning Season or The Magical Forest to learn more about forest conservation, forestry practices and the lengths some go to in order to protect the ecosystem around the world. 2. Is there a forest near you? What is its history? How old is it? What changes has it undergone? Are there any conservation efforts underway? Do some research with your group to better understand the natural history in your local community.